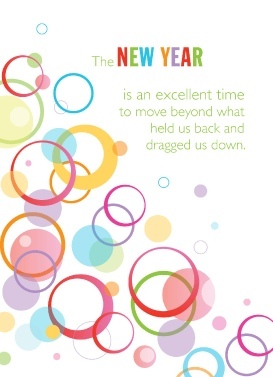 The New Year is an excellent time to move beyond what held us back and dragged us down. 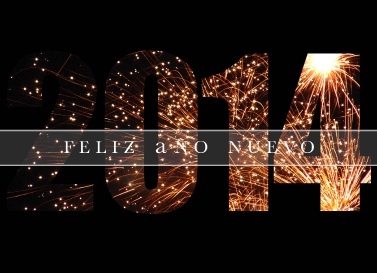 On the 1st of January 2014 something very rare will happen. 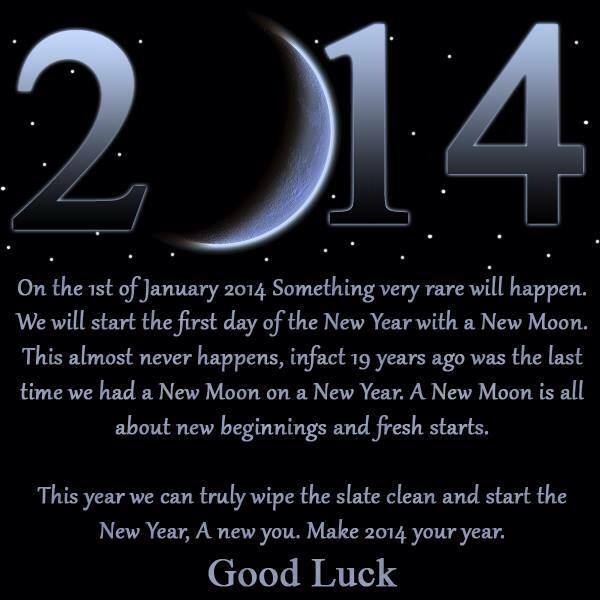 We will start the first day of hte New year with a New Moon. 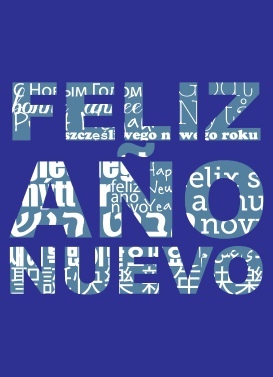 This almost never happens, in fact, 19 years ago was the last time we had a New Moon on a New Year. 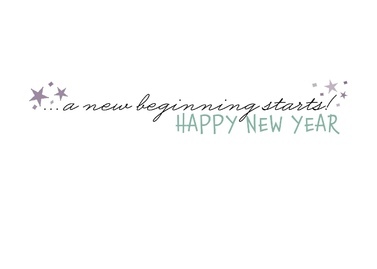 A New Moon is all about new beginnings and fresh starts. 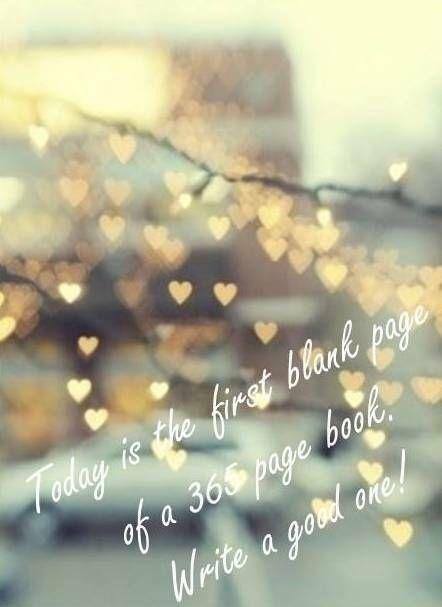 This year we can truly wipe the slate clean and start the New Year, A New You! 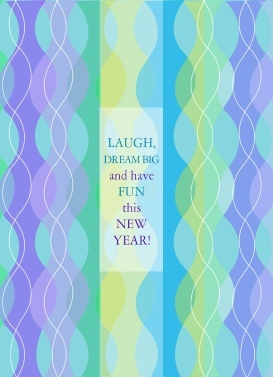 Laugh, DREAM BIG and have FUN this NEW YEAR! 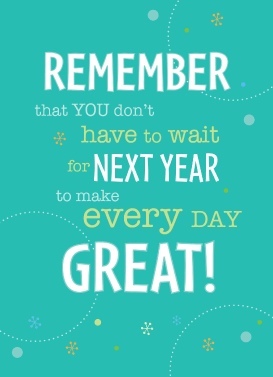 Remember that you don’t have to wait for next year to make every day great! 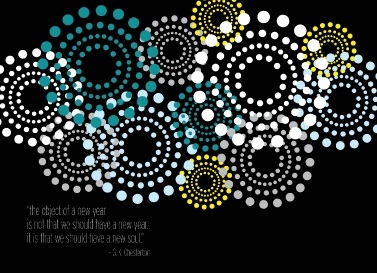 Tomorrow is the first day of a brand new year. Tomorrow you get to become anyone in the world that you wish. Who are you? You can choose to by anyone, alive today or someone gone long ago. 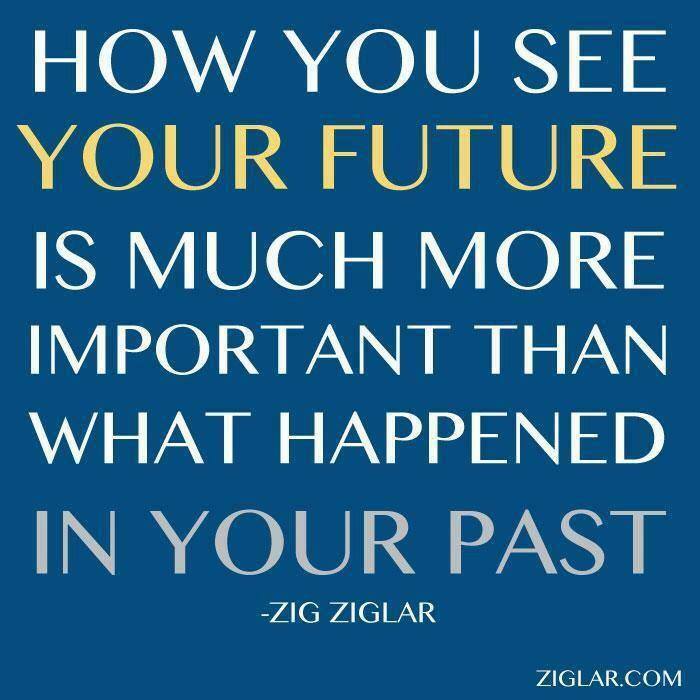 If you decide to stay “you” share your rationale. 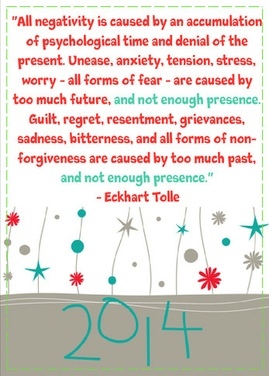 I extend my heartfelt thanks to Eckhart Tolle whose quote above gave me the inspiration for today’s post. Take a moment to just breathe and read again his wisdom. 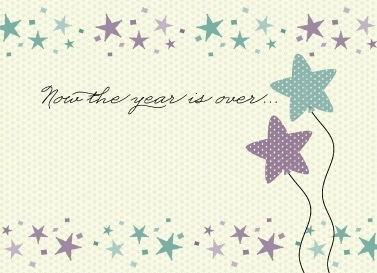 Today is the day to begin to let go and to enjoy The Presents of Presence. This is my gift to you….